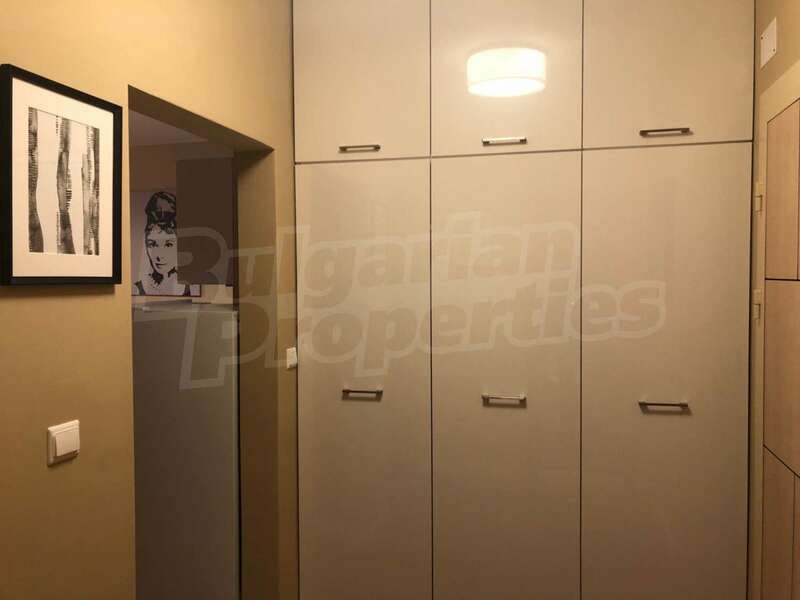 1-bedroom apartment for rent in Residential complex KORONA in Plovdiv, QuarterSmirnenski, Bulgaria. 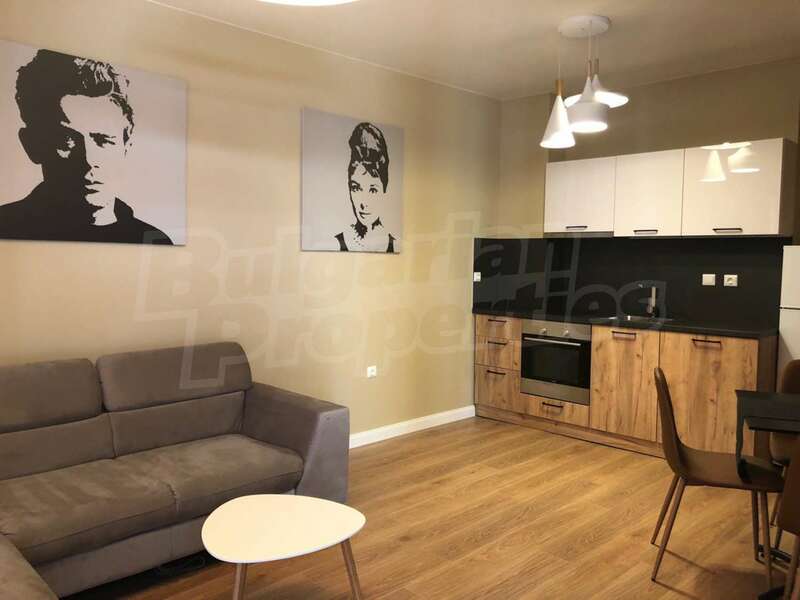 Luxury 1-bedroom Apartment in Smirnenski District. 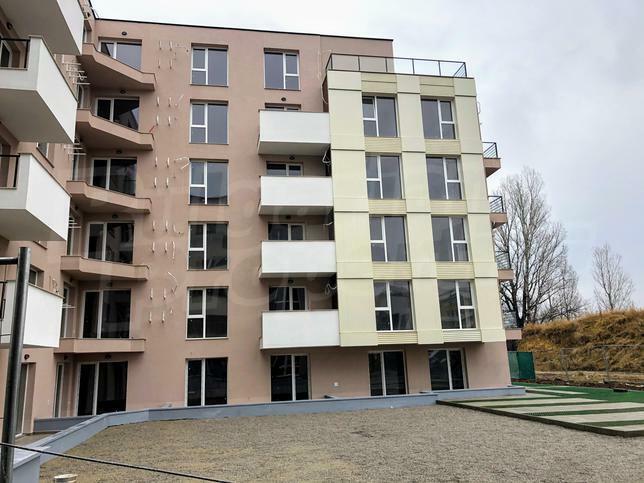 Do you have a property for rent in Residential complex KORONA? Rent it with us! 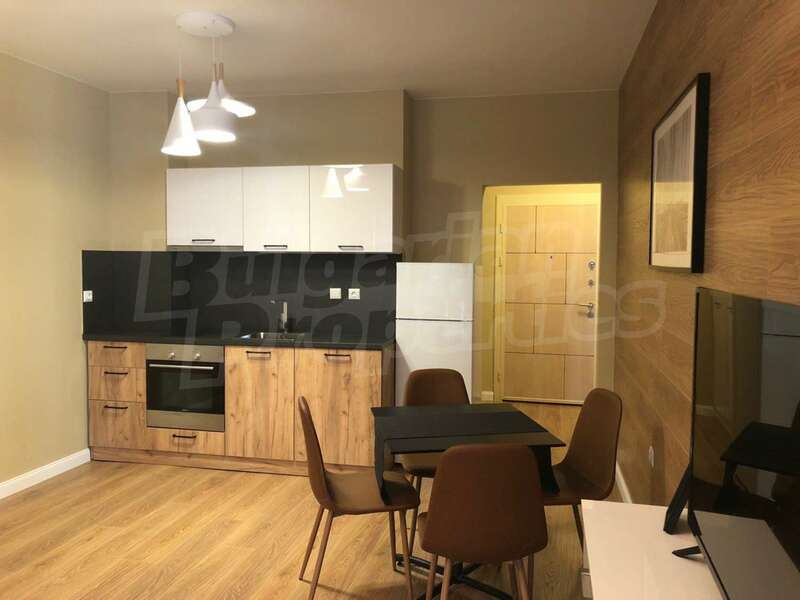 We present to your attention a brand new 1-bedroom apartment, located in a modern complex from 2018 in the Smirnenski district of Plovdiv. 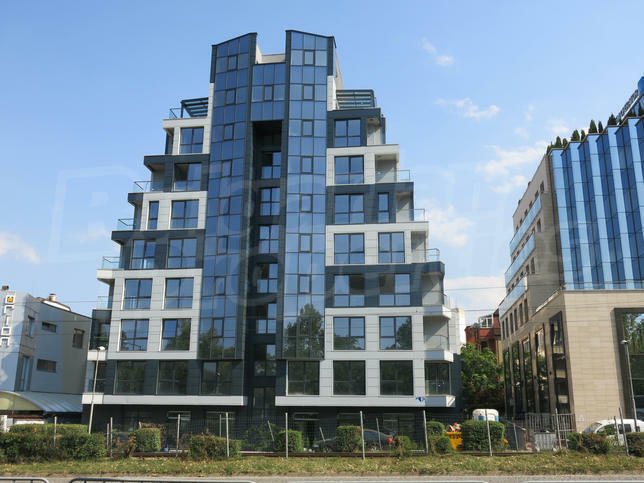 The project includes 365 apartments, underground and above ground parking lots and commercial outlets on the ground floor, fitness, bank, children's center etc., the largest is COOP-Market, located on an area of about 800 sq.m. The apartment has a south facing position and is located on the fifth of 17 floors, serviced by an elevator. 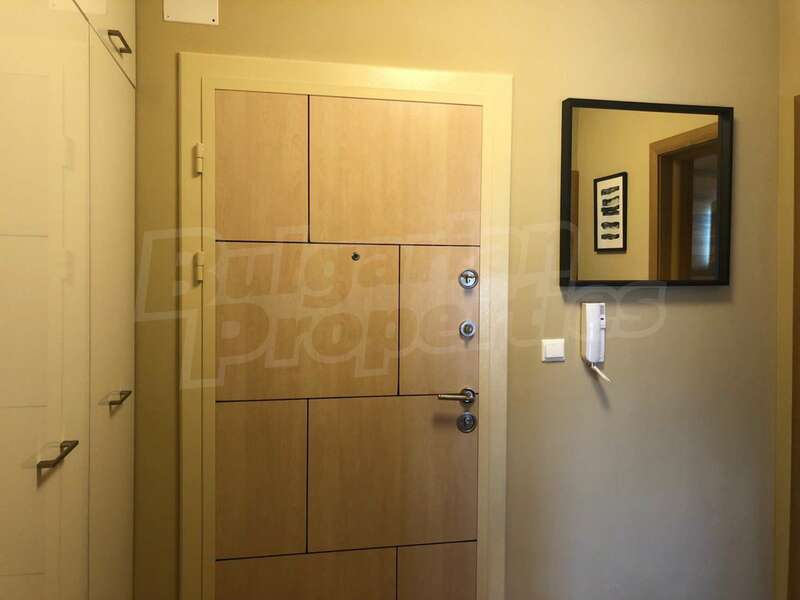 The net area is 55.66 square meters, and in the rental price is included a basement with an area of 2 sq.m. 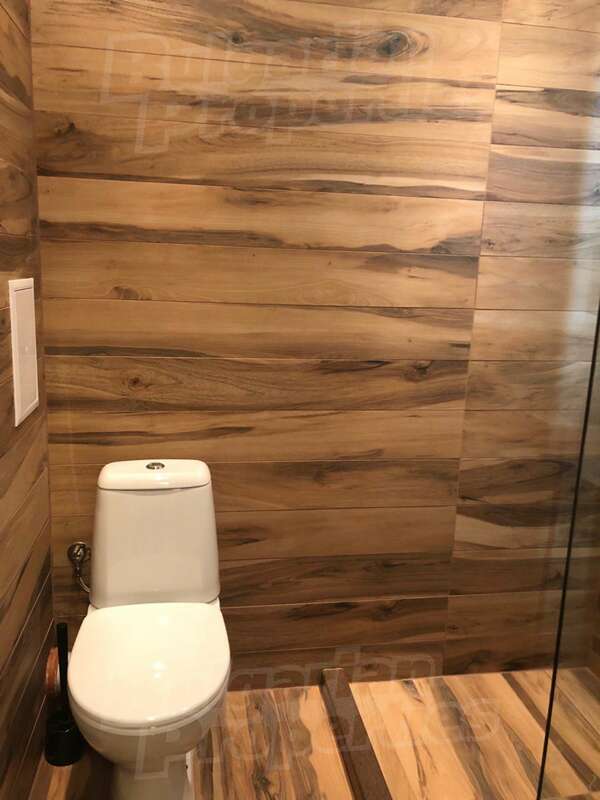 The equipment and the furniture are brand new, chosen with a lot of attention and contribute to the stylish and comfortable environment. The designer's apartment boasts ambitious lighting, a minimalist vision and functional layout of space. 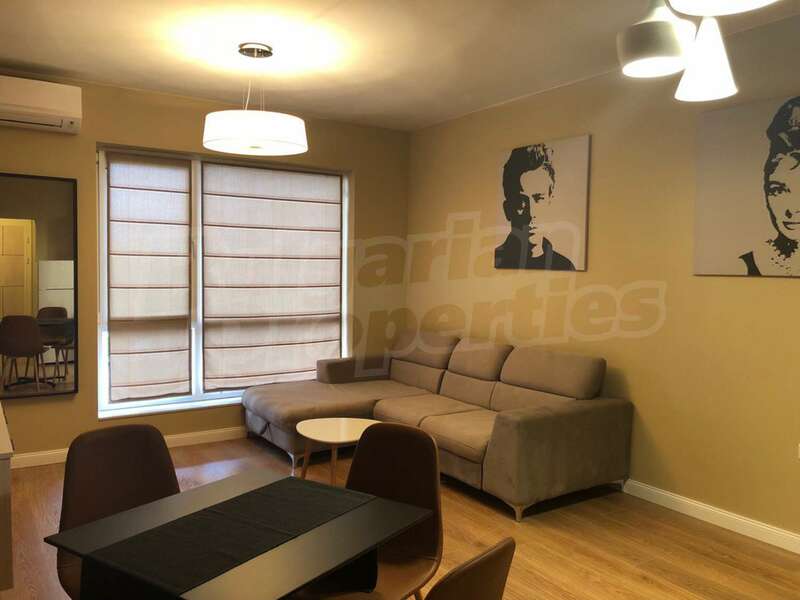 The property is offered for rent fully furnished and equipped with high-end appliances. 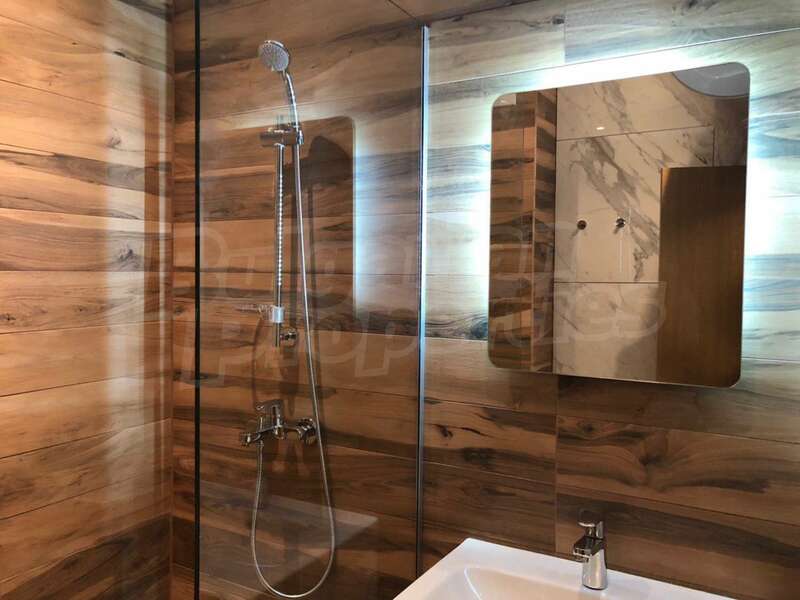 The overall design of the apartment demonstrates superb attention to detail in order to achieve a comfortable, cozy and stylish atmosphere. On the pictures in the gallery you can see in detail all the advantages of this unique apartment. 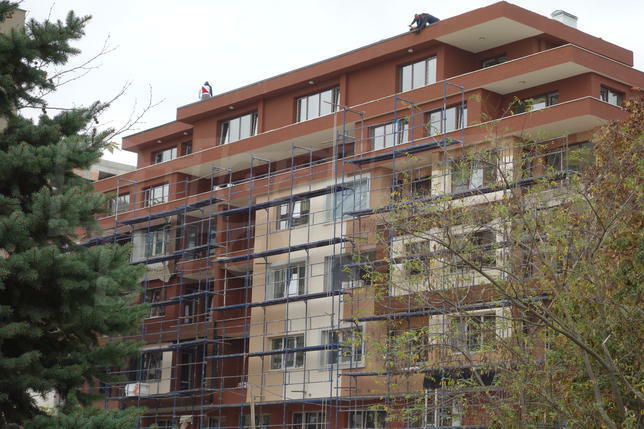 The apartment is finished with laminate and terracotta flooring and the walls are painted with latex. The window frames are PVC. The heating is provided by air conditioners. 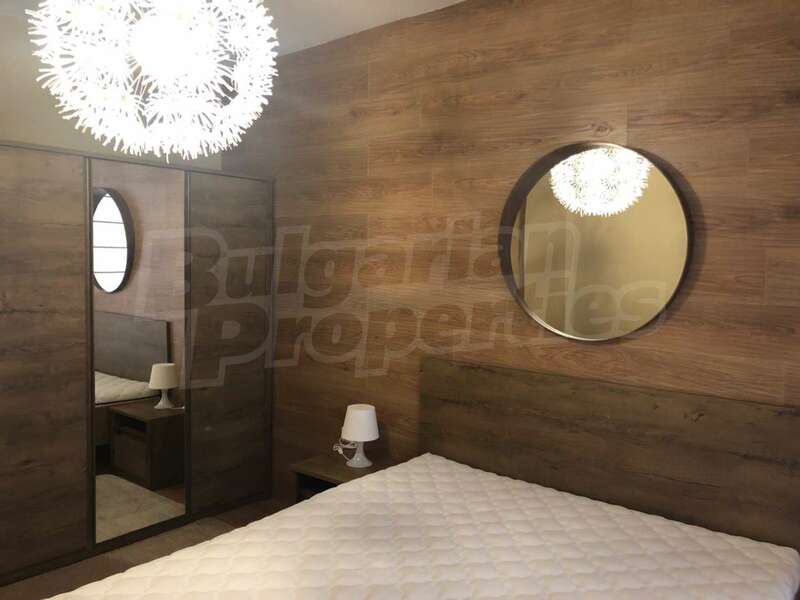 The apartment enjoys a communicative location with well-developed infrastructure, in Hristo Smirnenski quarter, close to Lexi shop, Plovdiv Municipality - West region, "Castella" University and the parks "Recreation and Culture" and "Youth Hill". In the region there are restaurants, cafeterias and bars, grocery stores. Mall Plovdiv is set 1.5 km away, the Medical University - 2 km away, and the ideal center of the city - 3 km away.